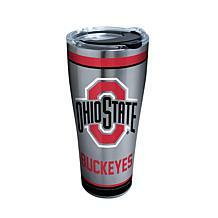 The perfect addition to any game room, this bar stool looks super with your pub table. 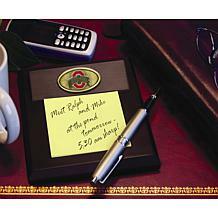 It keenly adds to the atmosphere on college game nights, with a full-color logo printed on the comfortable padded seat. 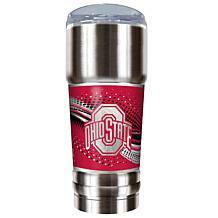 Show your team spirit with this jazzed-up stool while you root for a win. 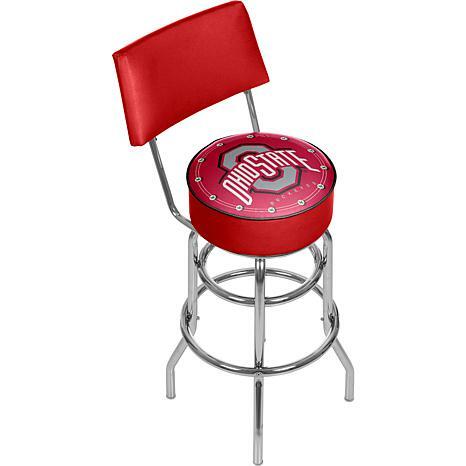 This Officially Licensed NCAA Bar Stool will be the highlight of your bar and game room. 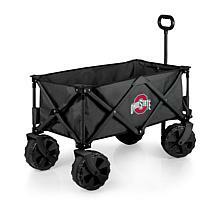 Perfect gift for any college sports fan.